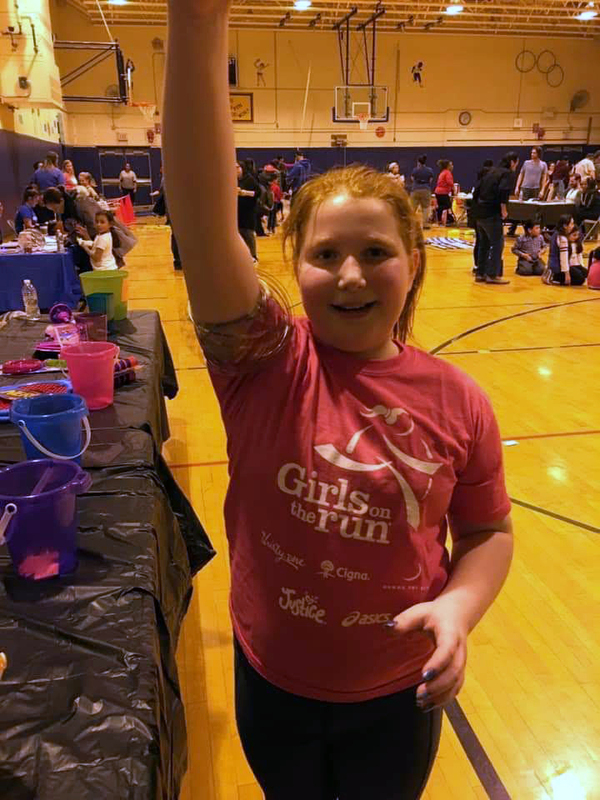 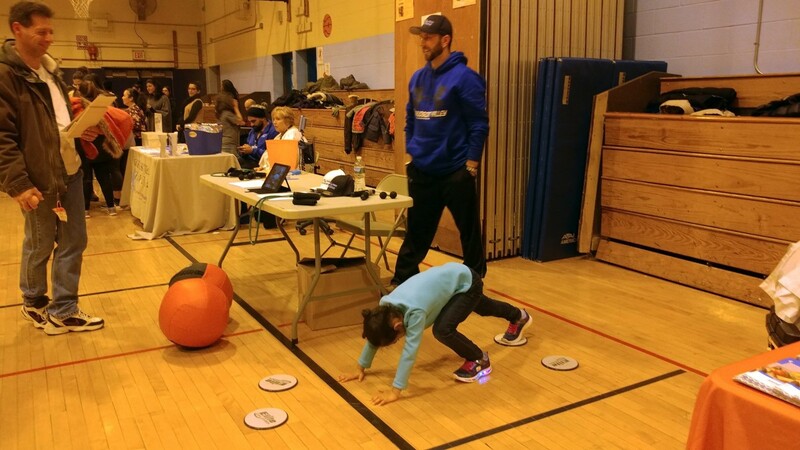 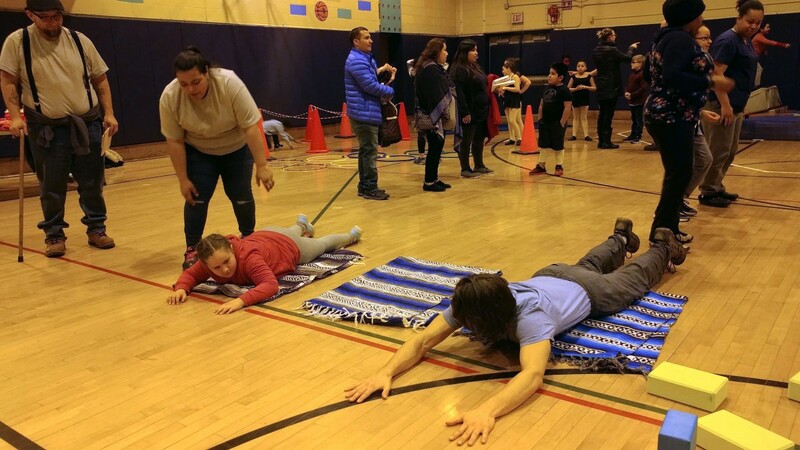 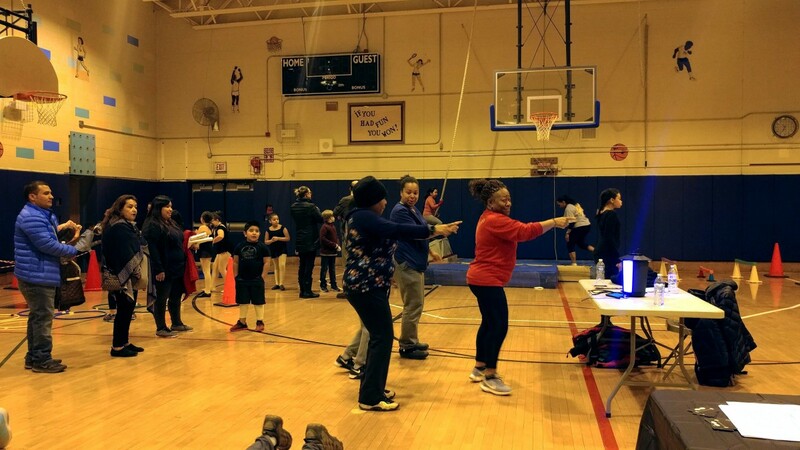 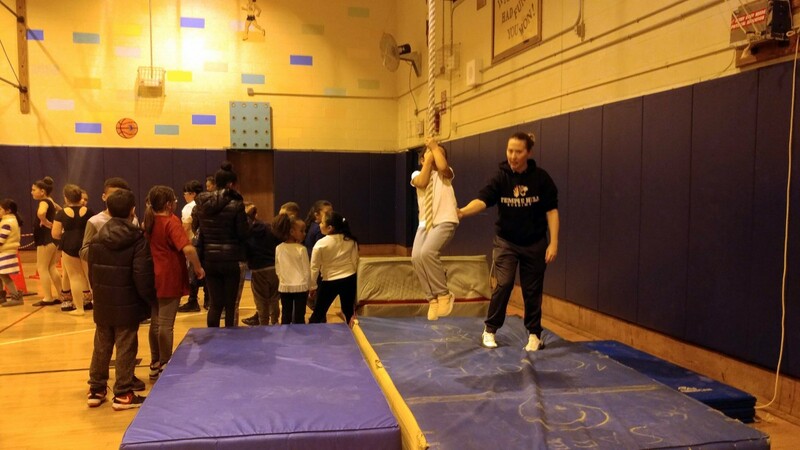 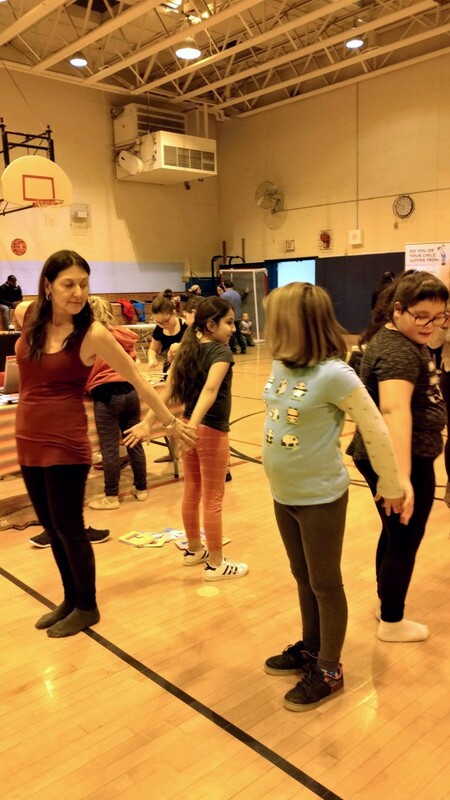 Temple Hill Academy held its first Family Fun Fitness Night on Friday February 1st. 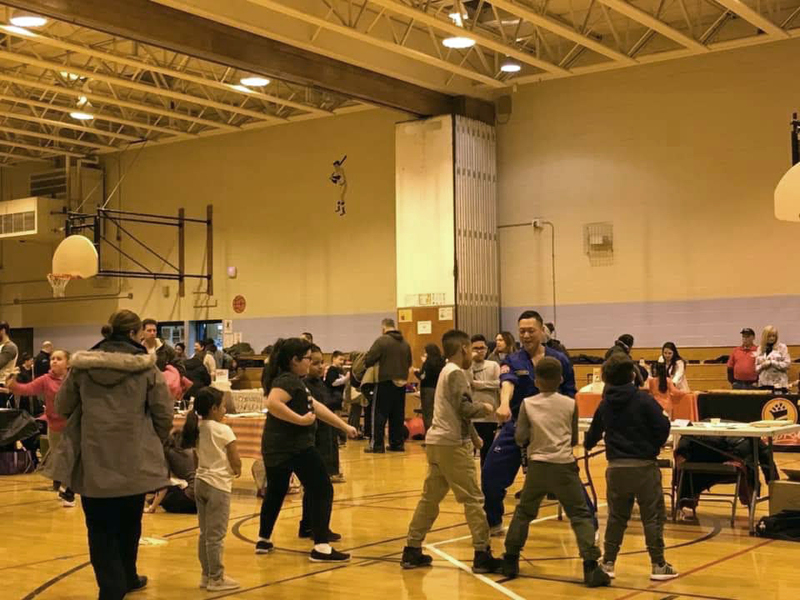 The purpose of this evening was for our students and families to learn that exercise can be fun and there are a variety of ways to be active every day! 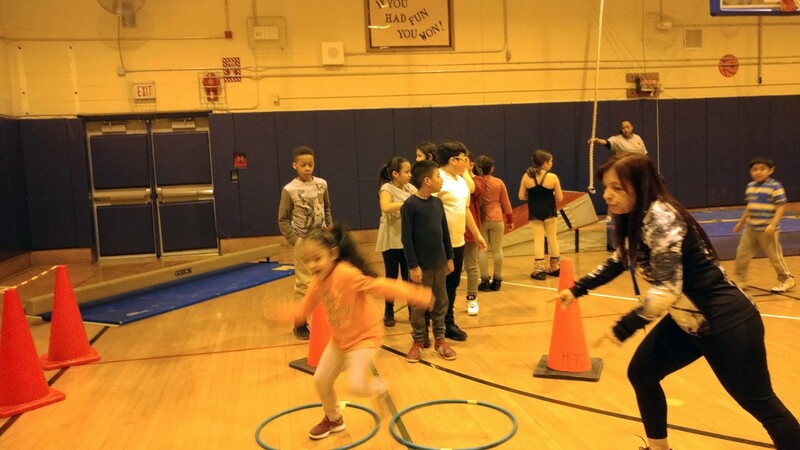 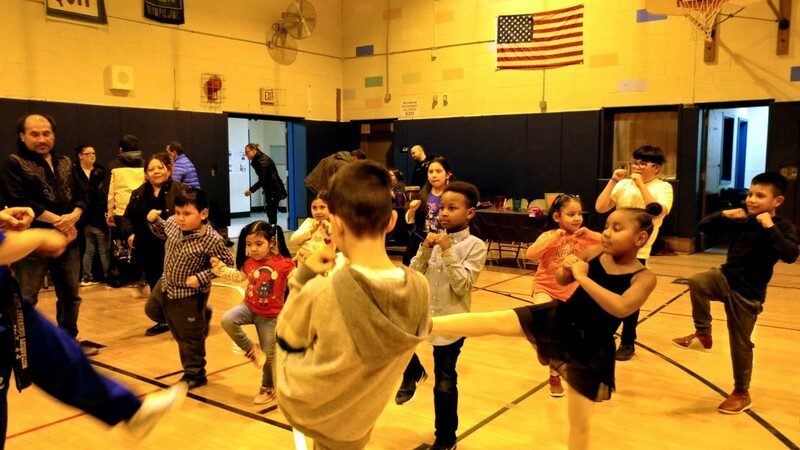 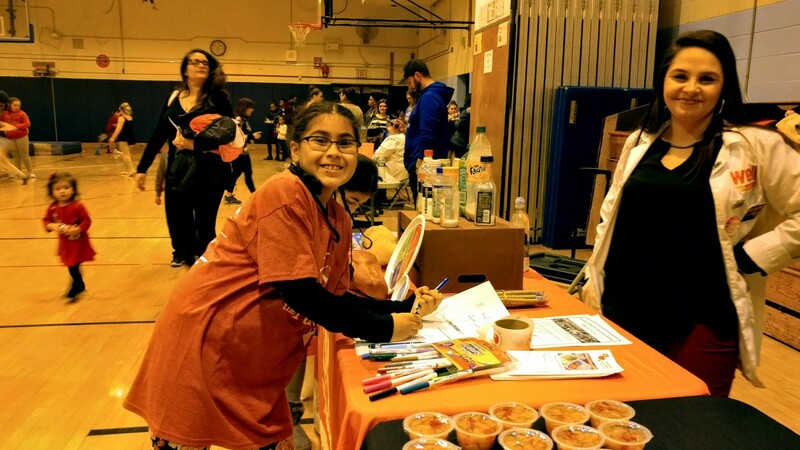 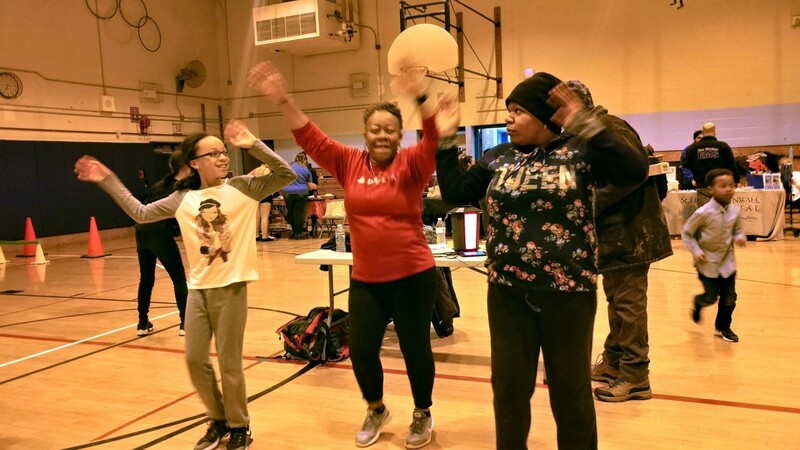 Students and families were able to participate in several different fitness experiences which included karate, yoga, dance, cardio, zumba, cross fit & an obstacle course as well as try healthy snacks like smoothies, fruit pizza and fresh fruit. 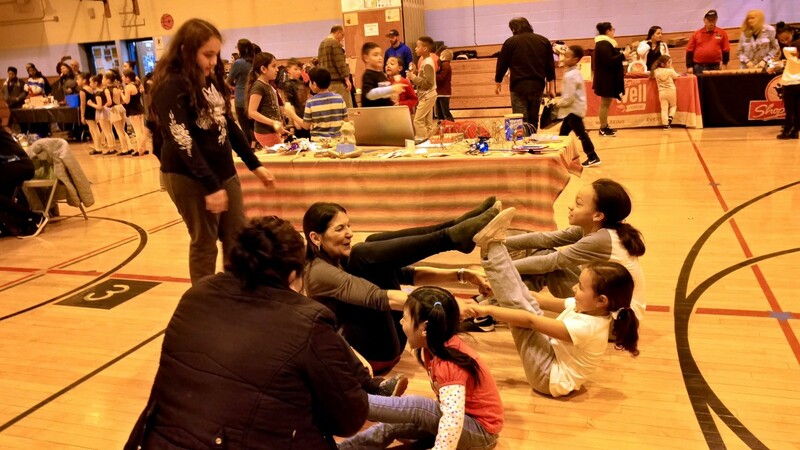 The evening was filled with music, free giveaways, healthy information, fun and laughter.